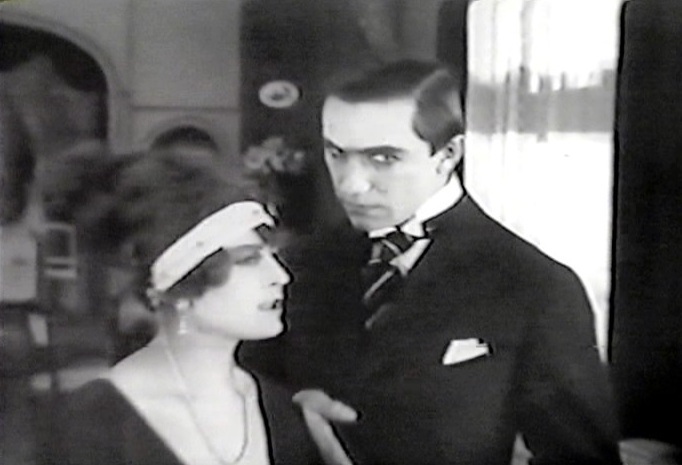 Bela Lugosi played Andre Fleurot. Set against the backdrop of the Russian Revolution, the film tells the story of a doomed love affair. 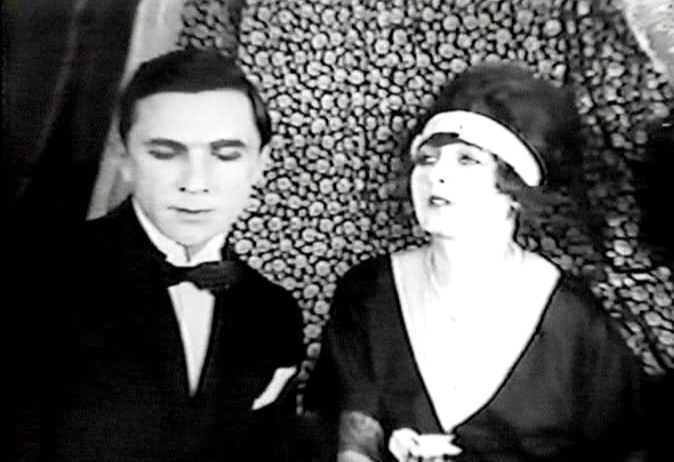 The story ends with both Lugosi and his love being killed in the heat of the revolution. Ten reels in length, the film was released in two parts – Sybil Joung (Sybil Young) and Der Tod des Grossfursten (Death of the Grand Duke). 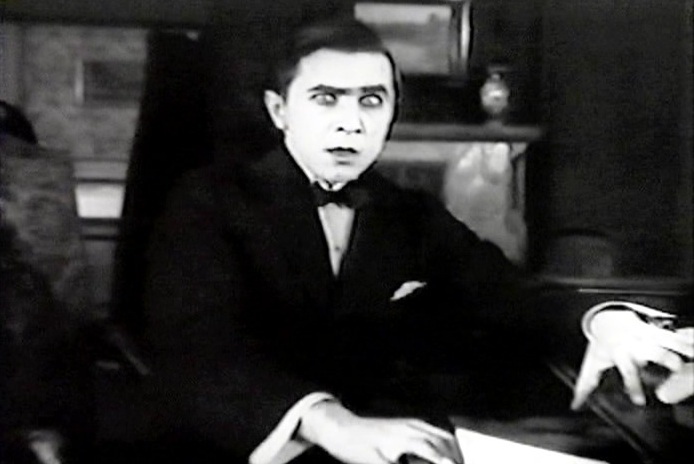 The American release was retitled Daughter of the Night. Long considered lost, a print of the American release version was discovered in the 1990s and subsequently released on DVD.